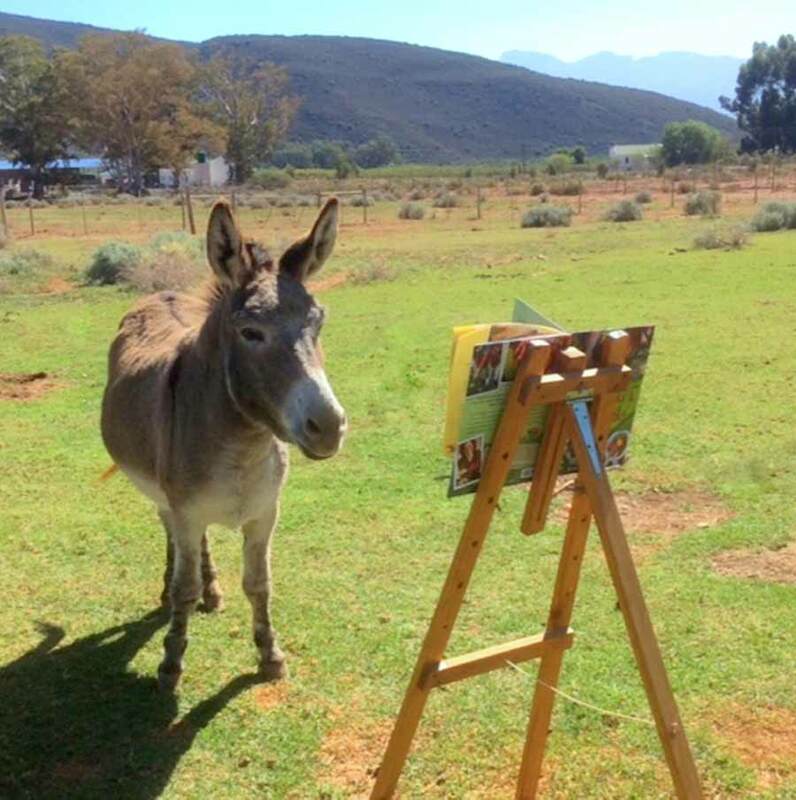 The resource pack, Donkey Nibbles is intended for the primary school classroom. 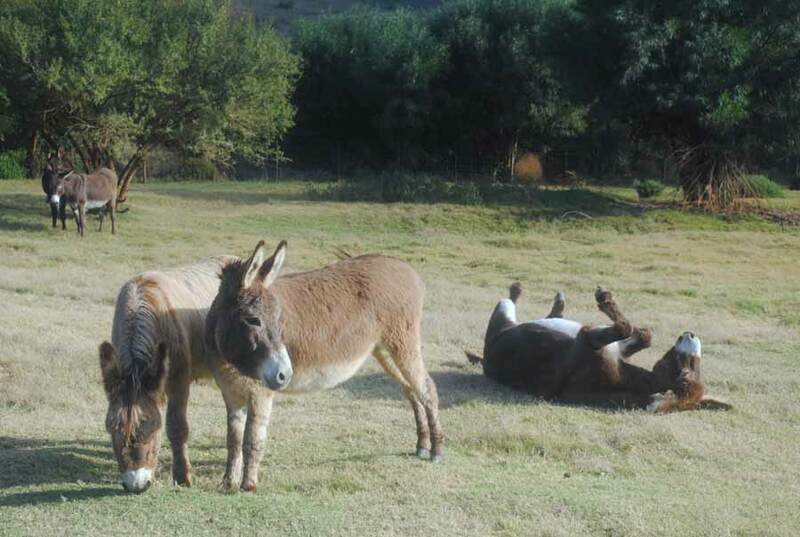 It includes information, pictures, stories, poems and worksheets, all on the theme of donkeys. The pack can be used in every grade throughout the primary school as there is something for everyone. This second edition of the resource pack has been aligned to the Curriculum and Assessment Policy Statement (CAPS). It upholds the CAPS emphasis on teaching language in an integrated way and through a text-based approach. This gives you access to the materials and some additional materials. All the resource pack materials are available as a free download. By clicking on the file name (or “answer”) you can access the pdf file and either print it or download it for yourself. As children love stories, the stories have been put at the top of each grade, irrespective of their CAPS subject. Thereafter the order of the files is as follows: Language files, Mathematics files and finally other subjects. If a file includes a worksheet which the children write on (and work on their own) the word worksheet is included in the name of the file. This helps to differentiate from files where the children are guided by the teacher or have to write in their books. The language worksheets are based on either a story or an information text. These are numbered with an a or b after the file number, for example, file 18 is a story, 18a is a comprehension based on the story and 18b is an exercise on adjectives, also based on the story. The natural science files in Grade 4 are similarly labelled as they are all on the same theme. All the files have been given only one CAPS allocation but in truth many of them could receive several CAPS allocations. For example, the stories can fit into Reading and Viewing or Listening and speaking. They can be used to focus on a variety of sub-skills e.g. new vocabulary, dictionary work, reading strategies, central ideas. 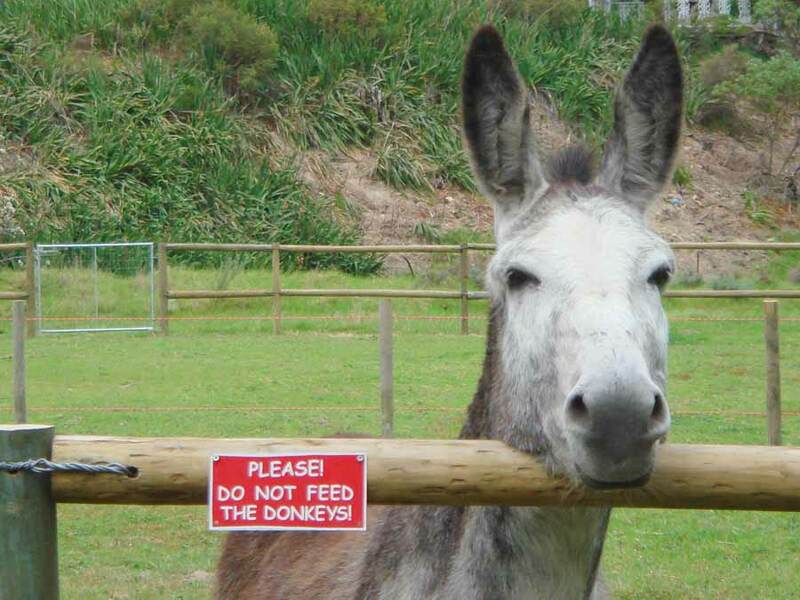 The allocations provided are merely a suggestion. The resources are versatile and it is for this reason you will notice that some resources repeat themselves. 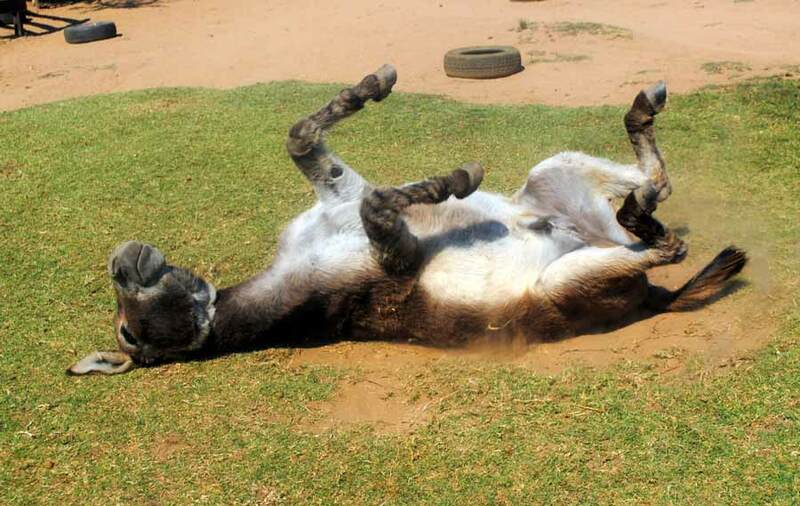 The lesson Caring for a donkey can be found in Grade 1 where it is used for discussion led by the teacher. It is also used in Grade 4 for Reading and Viewing. Similarly, the story Vuyo and Unam is used as a point of discussion on recognising feelings in Grade 3, but in Grade 4 it is used for reading, comprehension and grammar. The song and play have each been allocated to one grade only, but they too could be used by several grades. On the whole the Mathematics worksheets are to be used mostly by the grade they are intended for. The same worksheet can, however, be used by different grades as most teachers have learners at different levels in one class. In this manner the worksheets can be used to keep advanced or struggling learners busy whilst the teacher is working with the main group. All the numeracy worksheets can be used for revision. Both language and mathematics worksheets can be used for assessment. All the files are in PDF format. If you would like the original MS Word format (a few are in MS Publisher) so that you change and adapt them to suit the needs of your learners, please contact us. Besides the resources mentioned in the bibliography, there is a file of additional resources. These include stories and websites. Please feel free to share these resources with any teachers in your school or other schools. 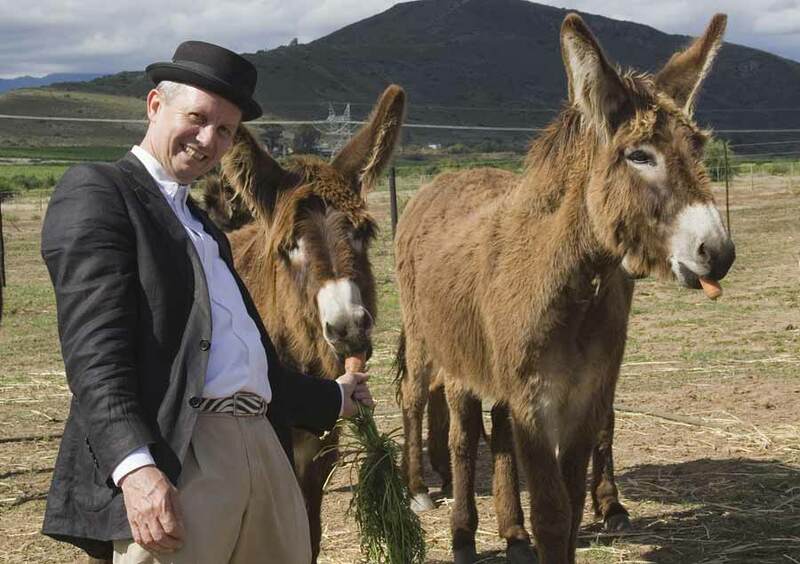 We have one request, and that is that you acknowledge Eseltjiesrus Donkey Sanctuary as the author of the resources. 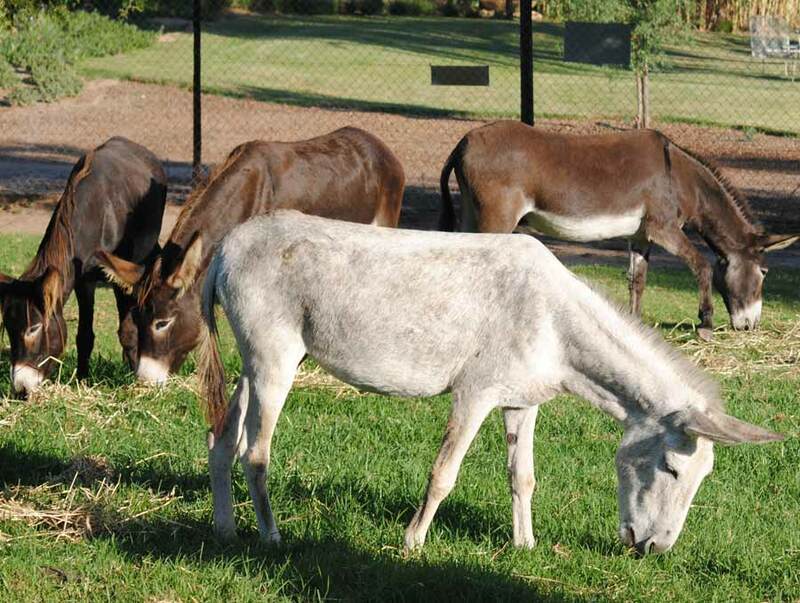 We highly recommend that you visit Eseltjiesrus Donkey Sanctuary, if possible, so that learners can have first-hand experience of the donkeys. 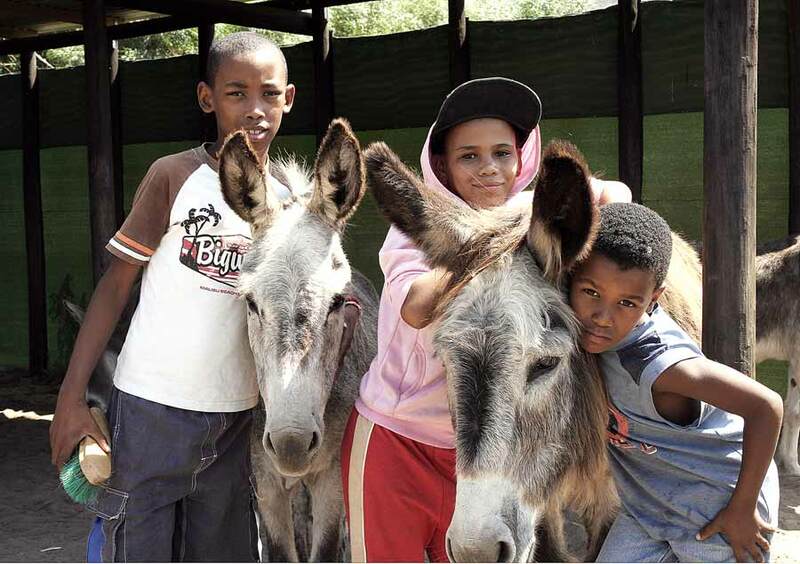 Our school programme can be tailor-made to fit the needs of groups, including special needs classes. The programme is available to learners from pre-school to junior high school. 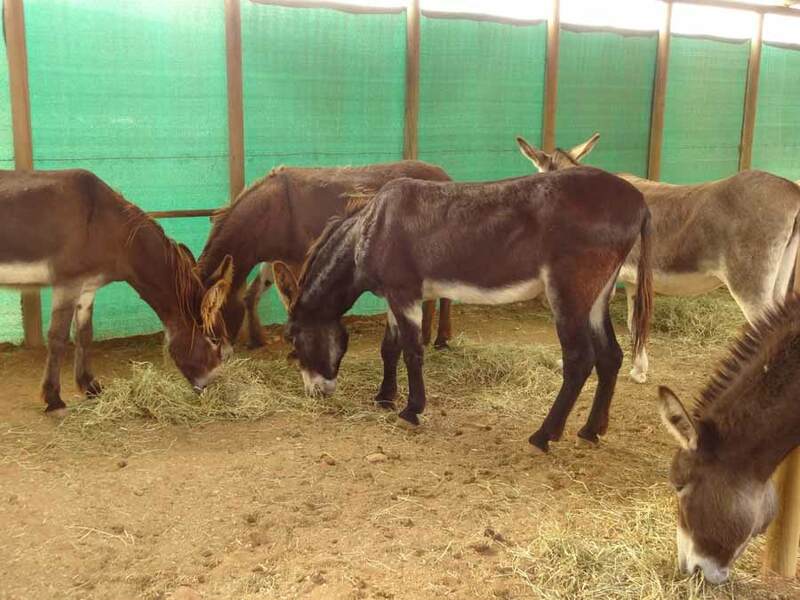 The visit will allow them the opportunity to learn about donkeys’ needs and how to best care for them and other animals. 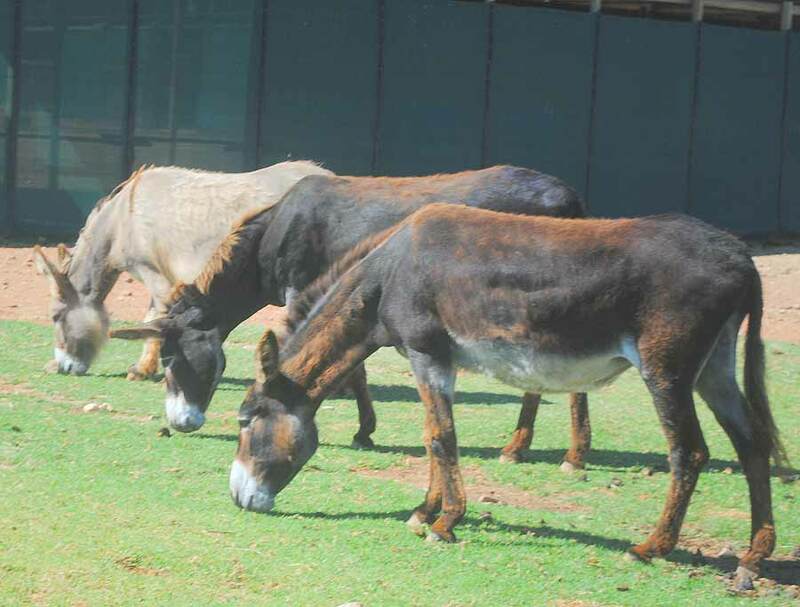 They will also be given an opportunity to touch the donkeys. Other features of the programme include a story and the completion of worksheets. 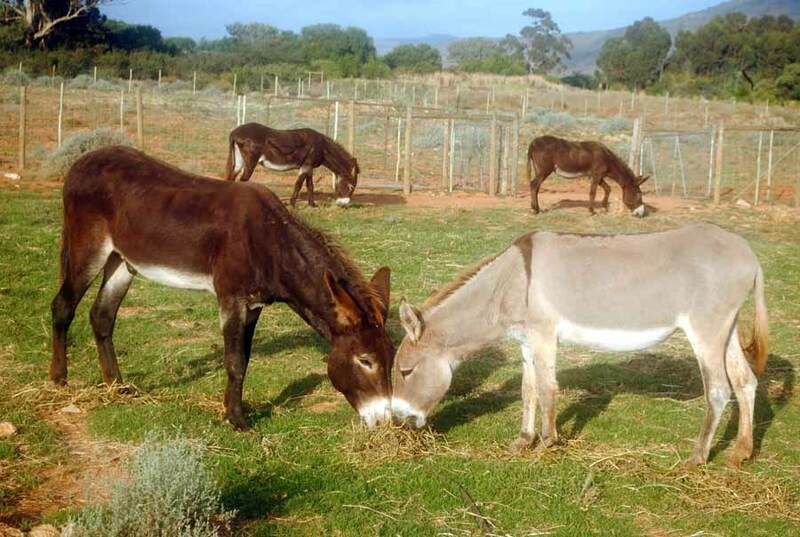 Eseltjiesrus Donkey Sanctuary is situated just 5 kms outside the village of McGregor on the road between Robertson and McGregor on the edge of the Klein Karoo. 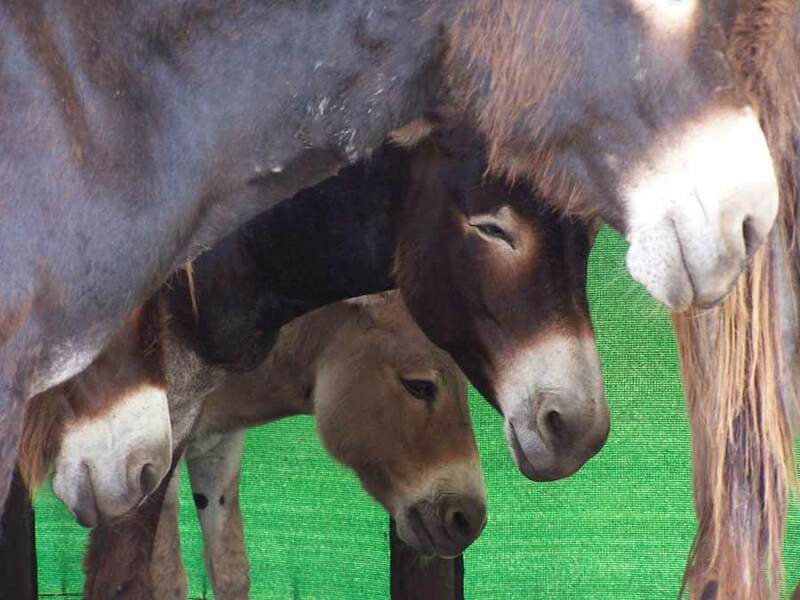 The Sanctuary provides permanent refuge and care for abused, neglected and elderly donkeys. Our motto is simple: ‘A culture of caring’. Eseltjiesrus is a registered welfare organisation and our website (www. 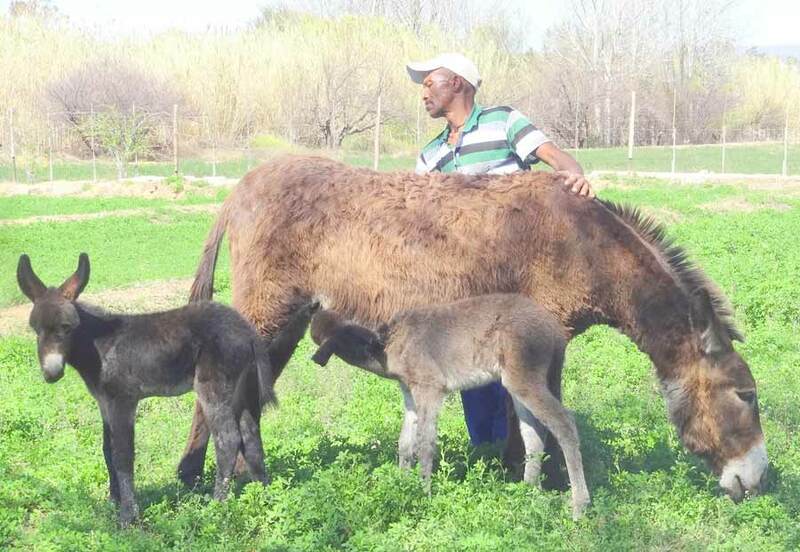 donkeysanctuary.co.za) gives full details of our work.